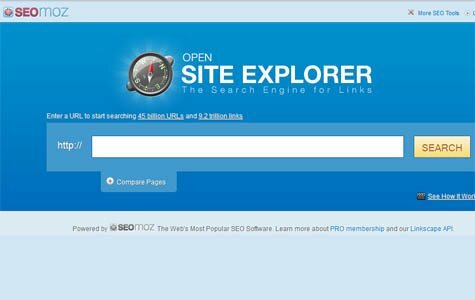 SEO and Free SEO Tools are fun and despite what people say, it’s not hard. There really isn’t that much “skill” involved. You just have to know your stuff. , get your overall strategy right, adapt to the search engines and use a wide variety of backlinks. Now I don’t give a crap what the guru’s or SEO companies have been telling you, artificially creating backlinks is your only option. But what about natural links? I don’t think so, I mean come on… in today’s competitive market you can’t afford to sit around and wait for the links to come. News flash people, you’re hardly going to get any natural links, not enough to compete with today’s marketers anyway. Ok, there are a few exceptions as I just know I’m going to stir up a few arguments here. Site’s like Wikipedia and other massive authority sites are all natural. But that’s only because everyone under the sun knows about them and that they’re information is probably correct 99% of the time. 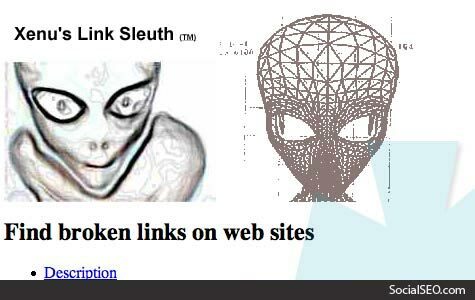 So webmasters reference them left, right and center, they steal their content and link back to the original source. 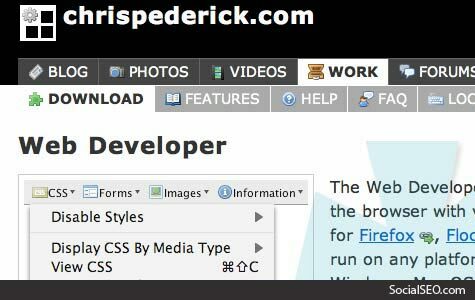 If you’re an average person with a blog or website that’s not 10+ years old and isn’t known worldwide, you absolutely must take advantage of the resources you have available. 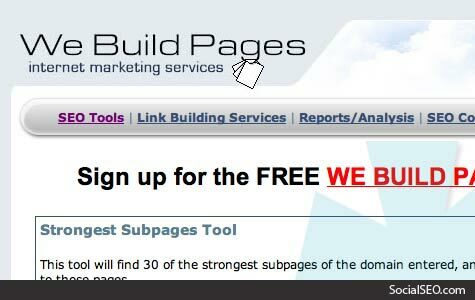 This means using Best 20 Free SEO Tools and Plugins to automatically build backlinks for you. 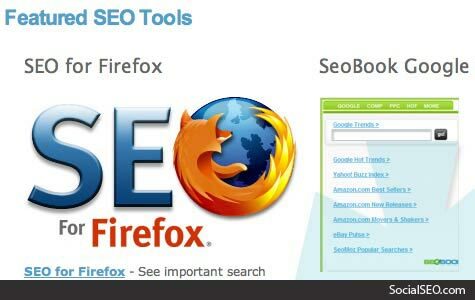 So here’s a list of Best 20 Free SEO Tools and Plugins that are must haves in today’s ever-growing market place. This nice SEO tool allows you to check your rankings for up to 5 keywords per day for FREE and it keeps an archive for you. All you need is to sign up for a free SEOmoz account. The coolest part is that you are able to download your archived rankings as CSV. When you install the “browser button” it automatically copies the URL of the page that you are visiting into the tool for a fast ranking check. 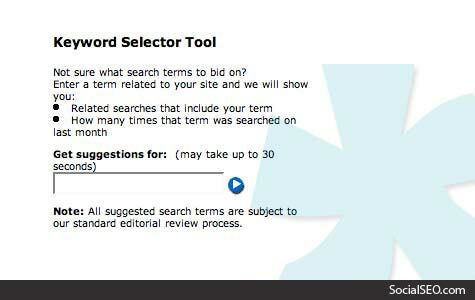 Since this free tool can handle up to 5 keywords daily, you’ll be able to check approximately 150 keywords monthly. Let’s say that you are interested in checking the Google Page Rank and the Alexa Ranking for one of your clients and also to do the same for 9 of their competitors. 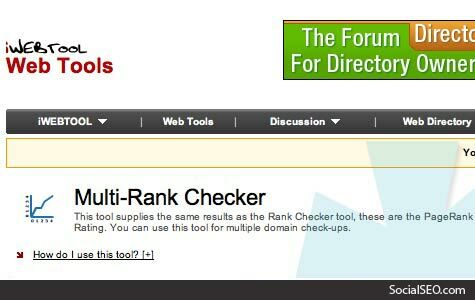 You have two options: 1) Go it the manual way and gather the information one by one or 2) just dump the 10 domain names into the MultiRank Checker and copy/paste the results table. I personally like this tool because it checks in bulk and saves a bit of time. because you have to pay a whole $50 for it. 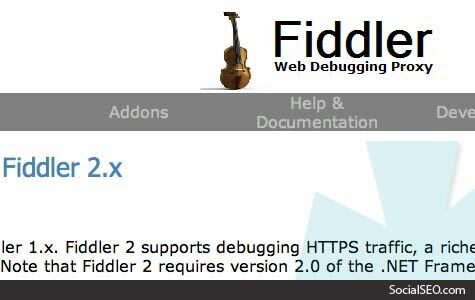 Don’t panic, Fiddler does basically the same and yes, it is for free. Currently it’s available only for Windows and it needs the .NET framework that you can download from their web site as well. The main benefits of this tool is the capacity to analyze all the background communication that goes on between the browser and the servers. I know what you are thinking about: Why not just use firefox and install Tamper Data? Well yes, that is a possibility. But if you are looking for a tool that won’t freeze your browser (seems to be a common occurence with Tamper Data) then Fiddler can become handy. Professional SEOs absolutely need a web debugging tool like this in their toolbox. This tool gives you an organized list of the strongest pages on any web site. This is important because by looking at the results you can easily determine what pages are carrying the most amount of inbound links. 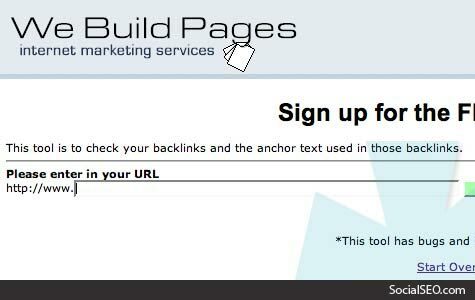 This tool is especially useful for webmasters looking at competitor’s strongest pages and, at least for us, running this tool on a competitor always spawns some creative ideas for building link campaigns via content additions. 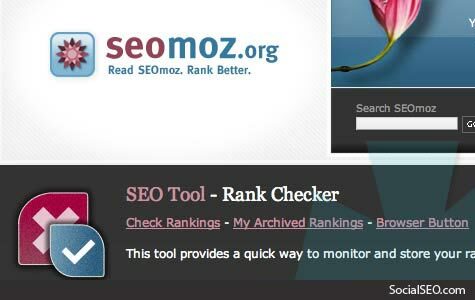 Every SEO needs a backlink checker tool. 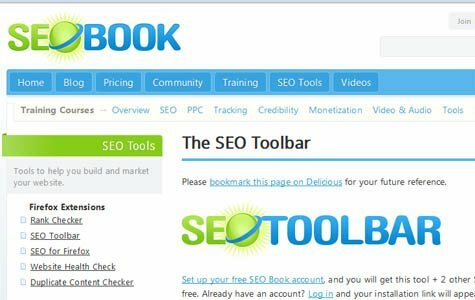 This free tool is an excellent free backlink checking tool. It’ll come in useful if you need a place to start with your linking campaigns. 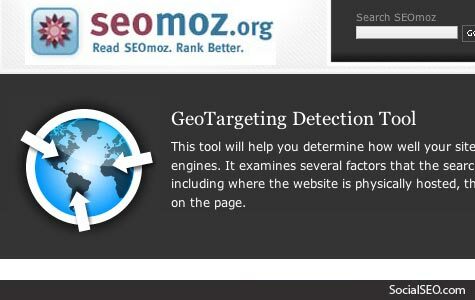 You can also analyze competitor backlinks as well as your own using the Neat-O tool. 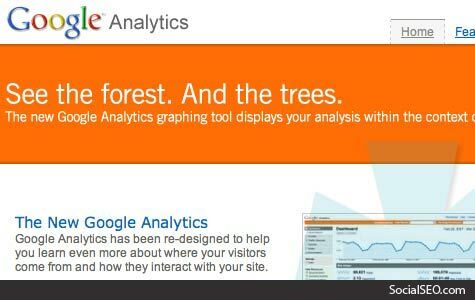 Based on Urchin, Google Analytics is a top analytics tool made available to everybody for free by Google. This analytics tool can give you detailed reports about traffic behavior, content visitation, funnel information and much, much more. 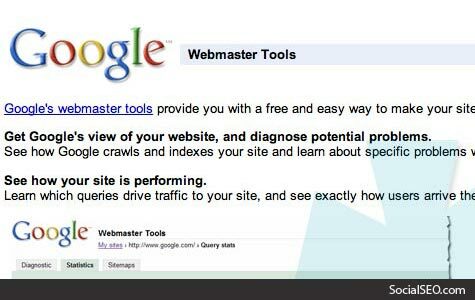 On the other hand, the Webmaster Console tool now gives you a good view of what Google “sees” for your site including: crawling rate, crawling speed, backlinks, highest PageRank of your site and more. XENU is one of those tools that you download for free and keep a copy just in case the owner decides to start charging for it. This tool is basically a spider. And the benefits of having a spider in your SEO toolbox is priceless. 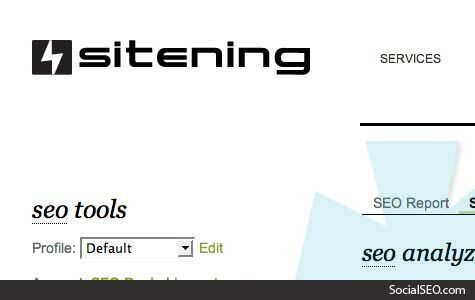 Using this tool you can determine if a site has endless loops, broken links, redirect detections and much more. As its name indicates, Xenu is like having a detective look at your site – a free detective that is. If you are a graphic person, then checking page rank in your site is probably as boring as watcing Home Shopping Network on a saturday night. Well now you can check your page rank visually with sweet tool. 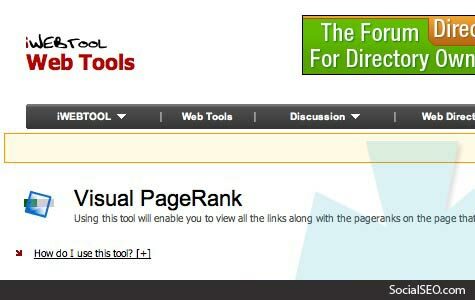 This tool gives let’s you see your web page and overlays that page rank for each one of your links. 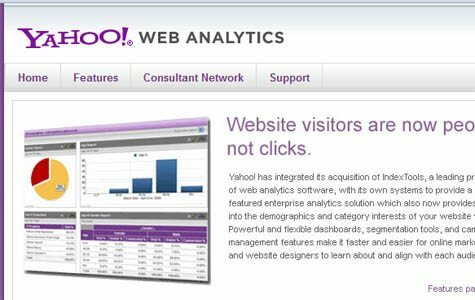 Yahoo Web Analytics is a highly customizable free web analytic tool .The only problem with it is that you cant use it directly you have to know someone who is a member of the Yahoo Consultant Network. When talking about SEO most of us pays attentions to Google search only . Bing and Yahoo search are generally ignored . We should keep in mind that Bing and Yahoo together consist of 30% of search market. 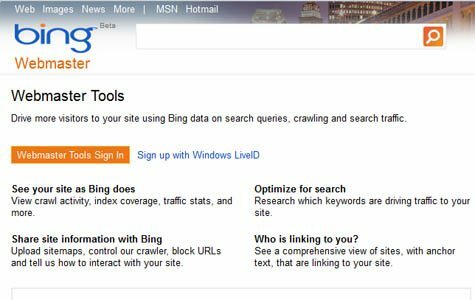 With Bing WebMaster Tools you can improve your blog or sites ranking on Bing . Bing WebMaster Tool provides information pertaining to content performance: content crawled, indexed, and trafficked. 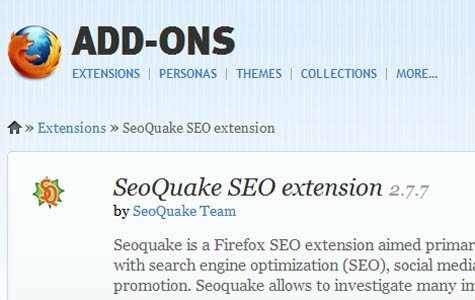 Did we leave any other free SEO tools or plugin out of the list? Let us know of any additional ones below. What a great collection of tools together. Thanks for sharing. hey, the polite item sites barely establish your site on with aol helped me a lot! i truly want the info, be obliged you. the polite item sites barely establish your site on with aol helped me a lot! i truly want the info, be obliged you.